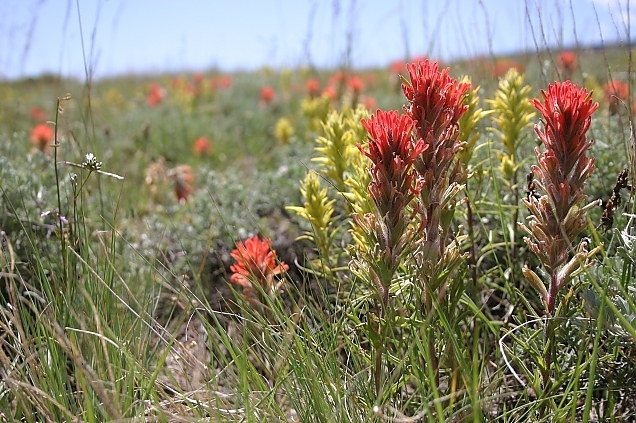 The paintbrush will soon be "painting" the high mountain meadows with red and yellow. The yellow is called "Wyoming Paintbrush." “Any man whose errors take ten years to correct is quite a man.” – J. Robert Oppenheimer, speaking of Albert Einstein.